She won The kerala State award for her films, Ennu Ninte Moideen and Charlie . In those Films,she gave an extraordinary perfomance by her acting. 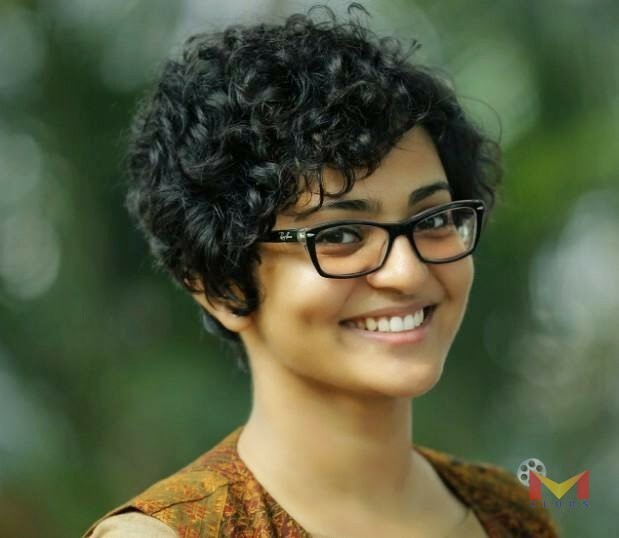 The Upcoming Movies of parvathy are Virgin,My story..etc..